Carolina Panthers quarterback Cam Newton had some troubling information for his fantasy owners, claiming he's still dealing with shoulder soreness that could require offseason surgery. Newton didn't throw at Thursday's practice, but he is still expected to play in the Week 14 matchup against the Cleveland Browns. Cam Newton “can’t confirm, can’t deny” he’ll need shoulder surgery after the season. The news makes sense, considering Carolina is in the midst of one of the worst free-falls in the NFL, losing four straight games. The low point came last week when Newton was picked off four times by a Tampa Bay Buccaneers defense that had only intercepted three passes all season. ​​Carolina still remains a half-game out of the NFC playoffs, right behind the Minnesota Vikings. 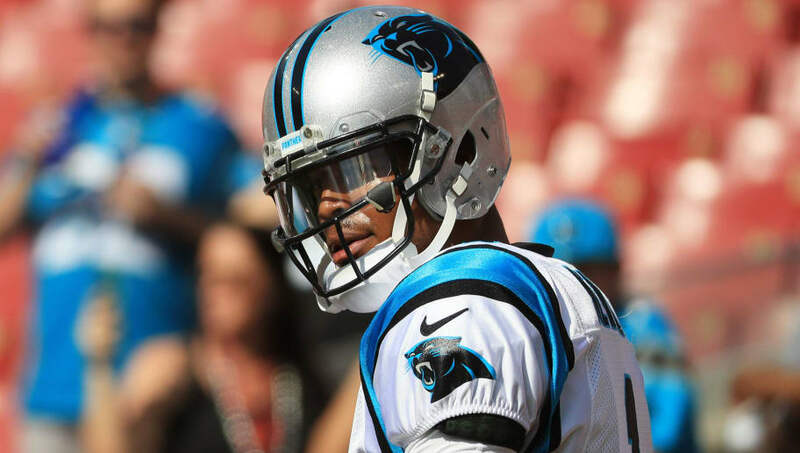 Newton says he'll play through the injury while trying to lead the Panthers into the postseason for the fifth time in six seasons. The sledding will be tough, though, as they'll face the New Orleans Saints in Weeks 15 and 17. All in all, Newton's fantasy stock is clearly trending in the wrong direction. With the news being made public, there's no doubt that opposing teams will look to add some extra vigor into their tackles on the former MVP. If he goes down, the Panthers are stuck with Taylor Heinicke, and that would all but end their playoff hopes.